Is it true that you are searching for a multi-utility seat that will supplement numerous edges of your home? 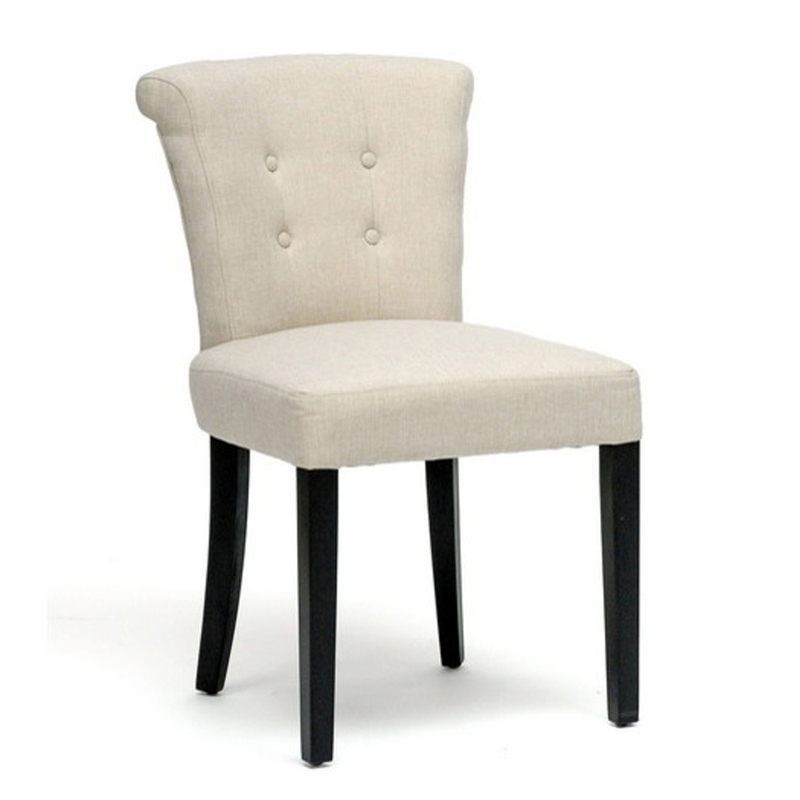 Here is this Baxton beige chair that will sparkle splendidly in your dining, lounge room or even your bedroom. 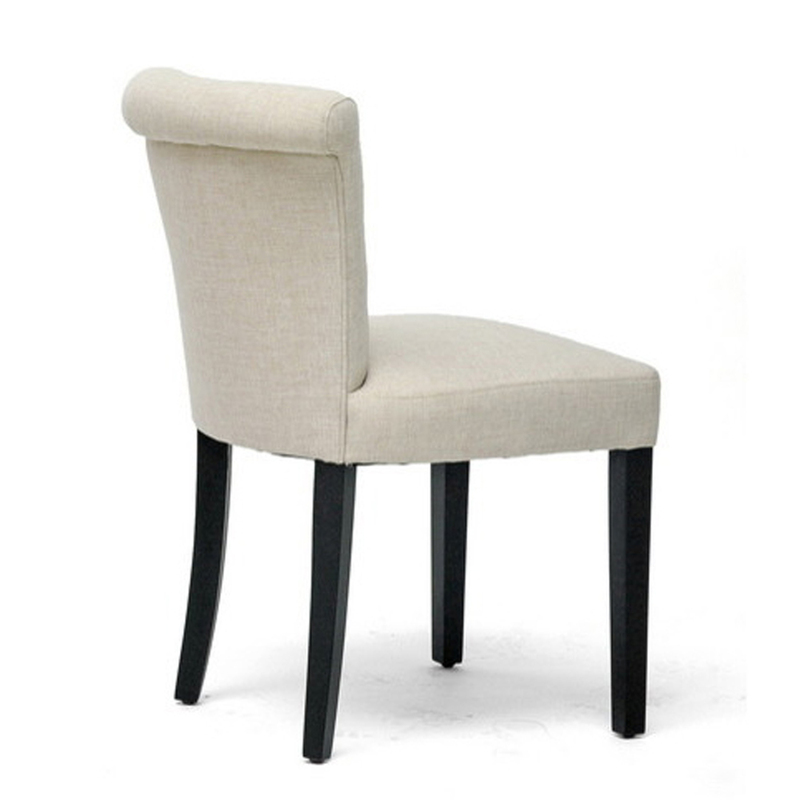 This beige tinted seat is a strong decision, cordiality to its superior quality Sheesham wood material. 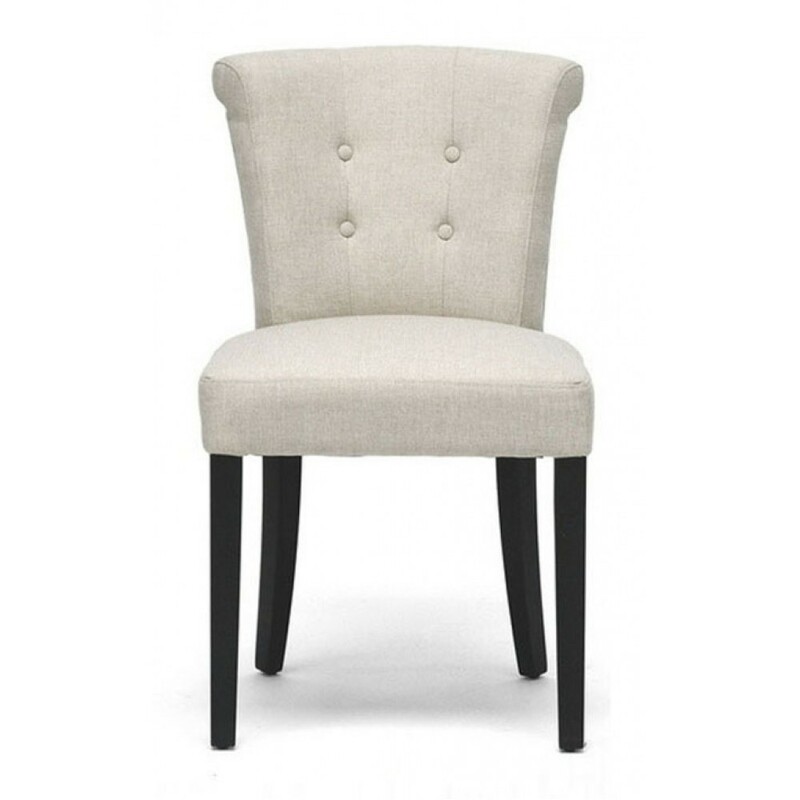 Purchase this dining chair online here effortlessly at an exceptionally take the benevolent cost. 1. 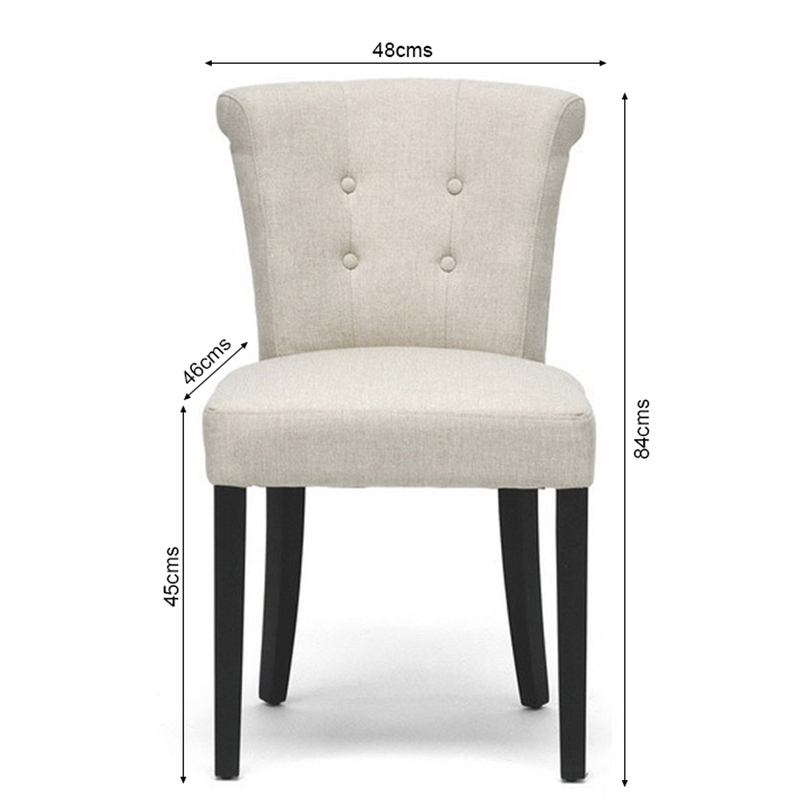 Create a modern sophisticated style in any office or home with this elegant chair. Covered in Beige fabric with a luxurious quilted look, this versatile chair is a perfect combination of modern and chic. 1. If a spill occurs, clean the fabric immediately. Random cleaning can leave impressions. Use gentle circular strokes. 2. Blot with a clean, white cloth.